Tender petanque balls are preferd by shooters. They assure a weak bounce during shoot impacts and allows to play on particularly hard grounds. 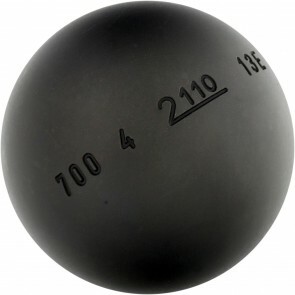 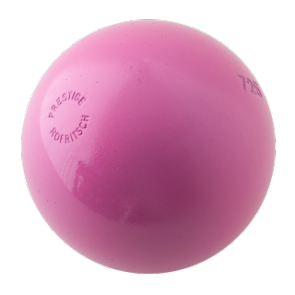 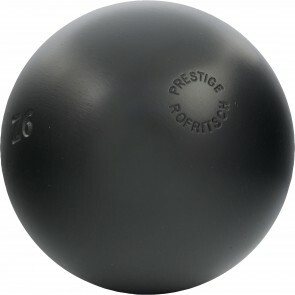 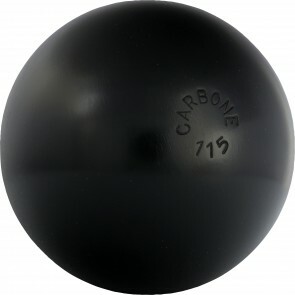 Shhoters apreciates smooth balls, with big diameter (74 to 78mm), rather light (670 to 710g) and tender. 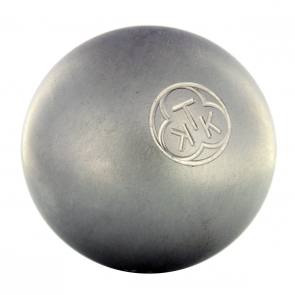 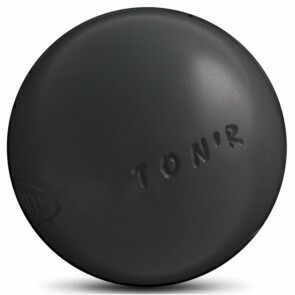 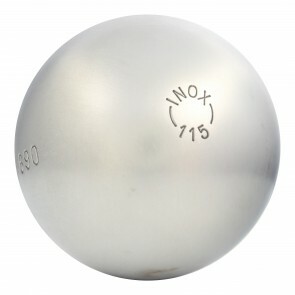 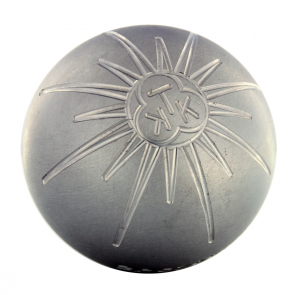 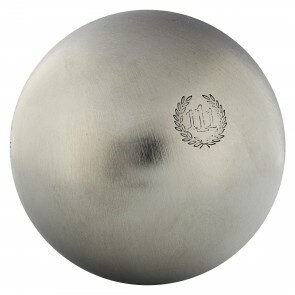 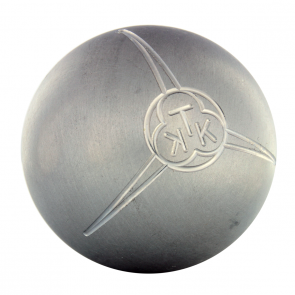 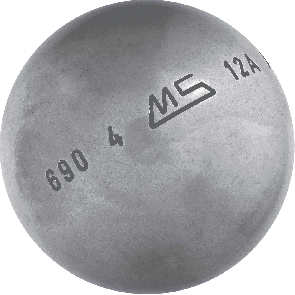 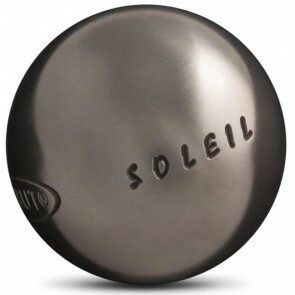 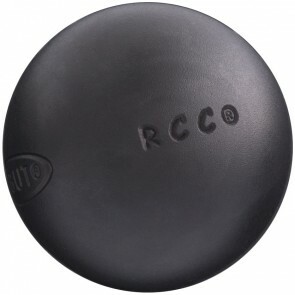 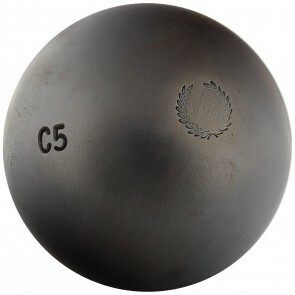 Read our advices to well choose your competition petanque balls.